The Palazzo Las Vegas is a 5-star luxury resort perfect for anyone looking for a taste of the finer things in life. From first-class, all-suite accommodations and a slew of acclaimed celebrity chefs all the way to high-end shops and acclaimed entertainment, the Palazzo is perfect for the traveler looking to indulge in luxury. The links in this post contain affiliate links and I will receive a small commission if you make a purchase after clicking on my links. 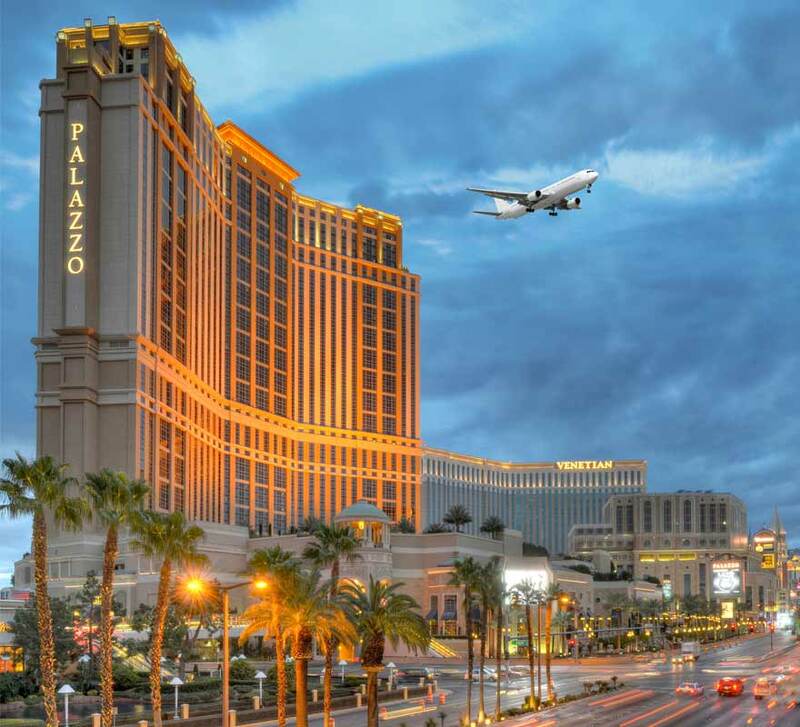 And of course, let’s not forget about the Palazzo Las Vegas military discount, which you’ll learn more about below, including other great deals and promotions. With the Palazzo Las Vegas military discount, guest can take advantage of reduced room rates throughout the week. Click below to book room, shows, events, etc. For more Las Vegas resort military discounts, promotions, and special deals similar to the Caesars Palace Las Vegas military discount, be sure to check out our awesome listing of over 100+ Las Vegas resort, casino, and show military discounts and deals.